Hear part two of Alexander's interview with Matthew Taylor Blais and Manny Mahal. 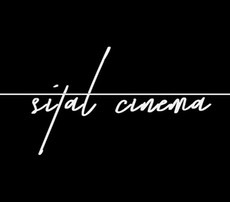 Matthew kicks things off with details on Sital Cinema, their new distribution platform. Their talk transitions toward Manny's shorts For My Mother and The Lift, then suddenly veers into uncharted territory as Manny professes his unconditional love for the very buff, very Austrian (and by implication, non-Canadian) Arnold Schwarzenegger. Watch Manny's short film For My Mother and Manny's short film The Lift, both on YouTube. 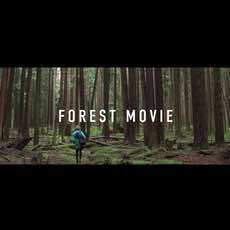 Follow Matthew on Twitter as @matttblais and demand to see Forest Movie.